We are looking for an entrepreneurial CEO for an innovative early stage international digital health company based in Amsterdam. The start-up is a spin-out of an H2020 research project that developed a state of the art, scientific, AI assisted, highly personalised self-management program for non-specific low back pain. The company is to be financed by venture capital. This application is patient centered and potentially will help 550 million people worldwide to take back control of their low back pain. For more information consult the CEO profile below. Send your application and CV, enquiries or suggestions to marcopieterse@healthleads.nl. Health Leads is the responsible for the innovation management in the Selfback project. The selfBACK project is a healthcare programme centred round self-management and has the potential to save both time and monetary resources in the field of low back pain. Professor Paul Jarle Mork and Associate Professor Kerstin Bach from the Norwegian University of Science and Technology expand on the advantages of their work. The LipIt™ headset connects wirelessly to your Bluetooth enabled device, and lets you control your device with your lip. A simple and intuitive lip movement does everything you would otherwise do to control your mouse using your hand. Worn on your head, LipIt™ allows you to be mobile without having to let go of computer or device control. This means that you no longer have to choose between device interaction and all the things you are used to doing with your hands when they are not occupied with controlling a mouse or touch interface. 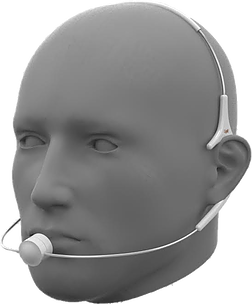 Voice recognition software converts spoken reporting via the microphone into text. Health Leads considers this patented technology as an important addition to human-computer interaction. It is very intuitive and easy to use, while the applications are numerous: in healthcare for surgeons, dentists and the handicapped, but also in challenging environments in the military, in aviation and in gaming where the cursor via the lip can serve as a third hand. Health Leads is working together with Lipit inventor Tomas Brusell and his company Lipit Technology in Norway in opening up new markets for this technology and licensing the technology to industry partners. Today Health Leads and the Swiss patient data company healthbank.coop announced their partnership in the field of venture development. CEO Reto Schegg commented: 'We are a unique open, user-centered and citizen owned health data eco system’ and with Health Leads as a partner we expect to generate new business, attract investors and develop our company further. 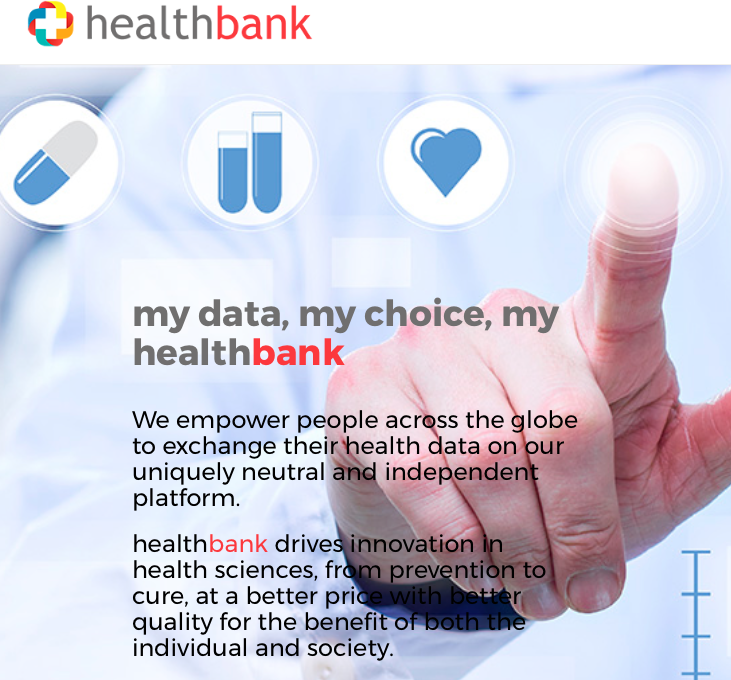 Health bank’s objective is to become the trusted third party for healthcare data worldwide for consumers as well as companies in m-health and healthcare. Health Leads will be partnering with healthbank to assist them in their ambitions of finding additional project partners in Europe, assist in the communication strategy and in introducing healthbank in its network of investors. We are excited to announce that per the 24th of October 2016 Health Leads will join the community at Freedomlab Campus. A group of tech entrepeneurs, nerds, creatives, consultants, investors, artist, philosophers and more. Drop by for a coffee at the Plantage Middenlaan 62 in Amsterdam (next to Artis) any time! 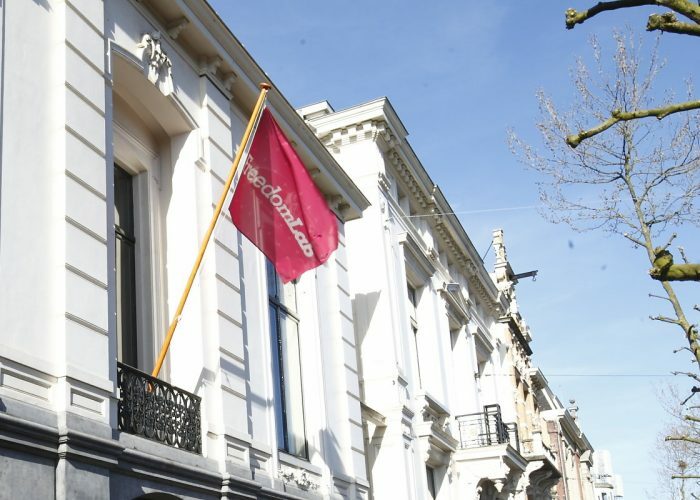 In 2014 FreedomLab established the FreedomLab Campus in the center of Amsterdam. The campus, home to almost 100 catalysts of change, serves as a trans-disciplinary meeting point for a wide range of experts and professionals. On the campus you will encounter scientists, artists, philosophers, designers, engineers and entrepreneurs working together on crossover innovation and complex problems. The open campus serves as a living lab, where we practice what we preach, and where organizations can experience crossover innovation, and participate in it. The FreedomLab Campus is designed as one big comfortable living room, while fitted out with all kinds of state of the art new technologies to experience the 21st century challenges, first hand.